Good deals on new Apple products on Amazon? This really is the weirdest timeline. Apple now sells its own products on Amazon (to the eventual dismay of third-party sellers), and much to my personal surprise, we’re already seeing some fine deals on MacBooks on Amazon as a result. Nor are these the scrimpy non-deals you’ll usually find on Apple’s own site. 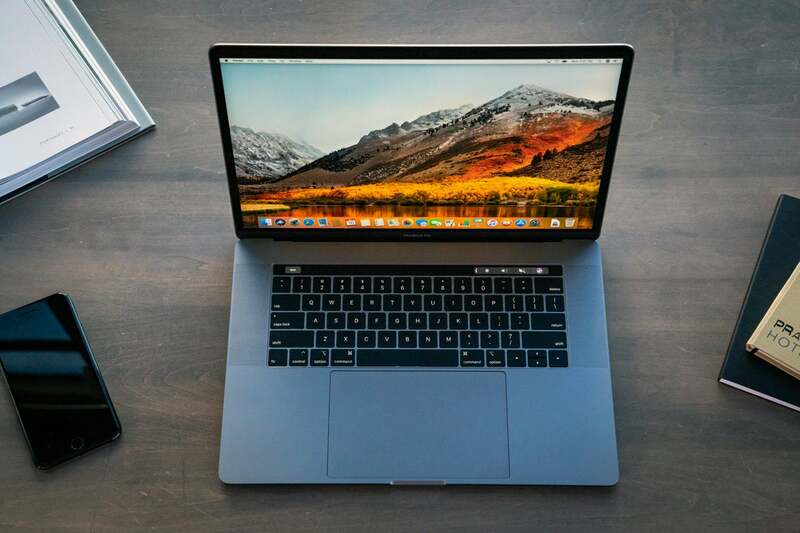 Today for instance, you can get the 2018 15-inch MacBook Pro for an impressive $300 off. For Apple, that’s not bad, and I seriously doubt you’ll find deals like this once Apple reveals the specifics of its own secretive four-day Black Friday event. This particular model has a 2.6GHz 6-core Core i7 chip, 16GB of RAM, and 512GB of storage. All in all, it’s a pretty well-rounded device. With the discount, you’re getting it for $2,199, down from the usual price of $2.499. We’ve seen that kind of pricing from other retailers for Black Friday, but it’s a bit of a surprise to find it technically coming from Apple itself. If you want to save a little cash, Apple is also selling last year’s 12-inch MacBook with 512GB of storage for $300 off as well. That’s a good price for a highly portable device, but the catch is that you can only get it in gold. Act quickly, though, as there were only a couple left in stock at the time of writing. You’ll find other Apple deals on Amazon today as well—such as at least $100 off a 21-inch iMac or $200 off the larger 27-inch model—and we expect more deals from Apple to pop up from Amazon in the coming days. Amazon is far from the only retailer where you’ll find good deals on Apple devices this week, so we’ve compiled a handy guide to point you toward the best prices we’ve seen so far. We’ll keep it updated as the week goes on.